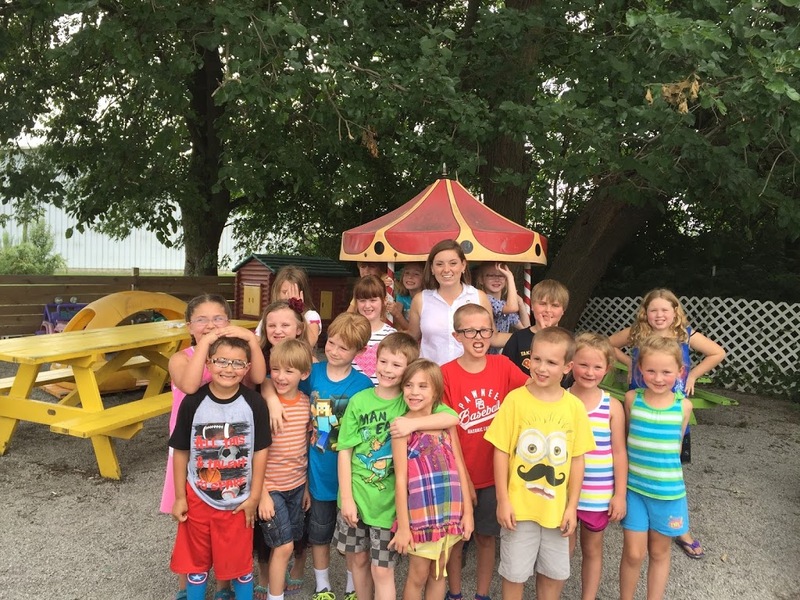 State Representative Avery Bourne(R-Raymond) is challenging local kindergarten through fifth-grade students to complete her reading program to earn a free ice cream with the Representative at the end of summer. Students involved in the program are asked to read 8 books during their break from school and return their reading logs to the Representative’s office by August 1, 2017. Students who complete the reading log will receive an official certificate from the Illinois House of Representatives recognizing their commitment to reading and an invitation to attend a free ice cream social at a local ice cream shop. Students will be receiving the logs in the final weeks of school from their teachers. Home school students and those who did not receive a reading log through their school can print a copy of the logon Representative Bourne’s website, www.repbourne.com, or stop by her office at 301 N. Monroe Street in Litchfield to pick one up.